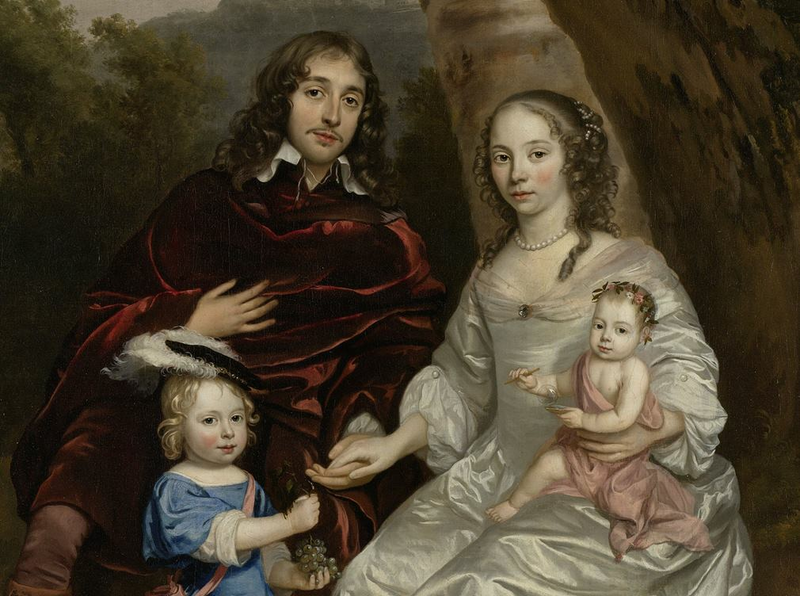 Dutch families in prosperity and adversity. September 8. till January 6. Family portraits keep memories alive: of members of a family but also of their happy family life, their pride and affluence. They are visual calling cards. The wealthy families of the 17th and 18th century are presented in their Sunday best. But appearances can be deceptive. New research has shown that there is something going on with these portraits. They are often far from being realistic. Deceased persons are depicted as if they’re still living, or newborn infants are later added to an existing portrait. 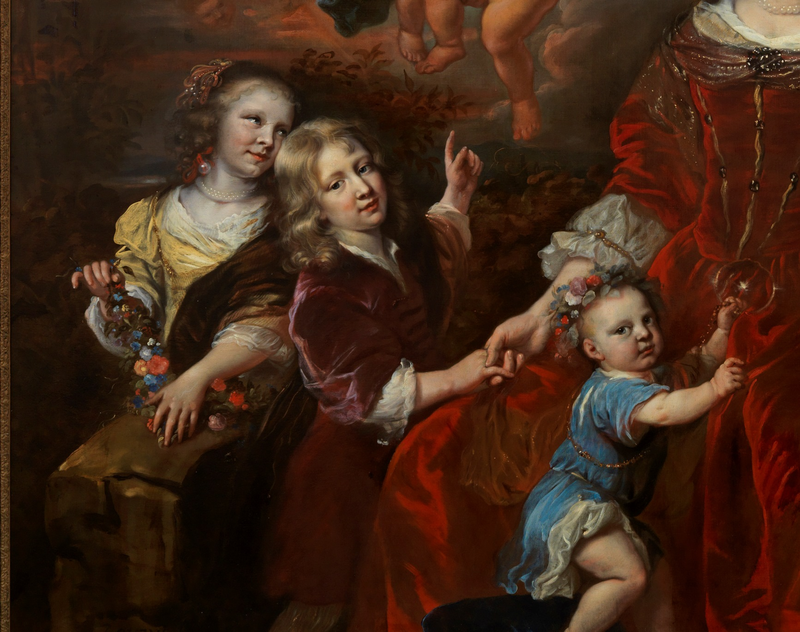 Sometimes family members are even removed from the portrait, because of a family dispute or because the composition was simply too crowded. At the request of their client, artists often proceed to ‘manipulate’ images. The portraits commemorate a loving family that no longer exists or remind family members of a beloved who has passed away. Just as we now hold onto a photo that keeps someone in our thoughts. Joys and Sorrow retrieves 45 family memories. We follow the course of life, with all its highs and lows. The most wonderful stories are revealed. Moving stories of great happiness and deep sadness, stories of the past but which are still so familiar to us now. Joy and Sorrow is made possible with support from Fonds 21, M.A.O.C. Gravin van Bylandt Stichting, Roelvink Fonds and De Gijselaar-Hintzenfonds.